Advisors Bureau Consulting (or ABC1, as we call it) was born in order to take into account the influx of customers who were abandoned by Aldea Asesores at the time they went into liquidation. 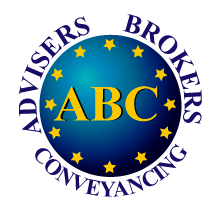 Advisers Brokers Conveyancing (ABC2) is in Orihuela Costa, in the heart of Playa Flamenca, just 10 minutes from the city of Torrevieja. We have a professional approach based on efficiency so that all clients feel safe and fully protected. We provide tax representation as well as legal services, transfer of property and also legal and tax advice. ABC2 has provided ABC1 with its equipment and marketing material, which also includes the use of the company’s logo. Our staff is shared between these two practices. This allows us to ensure that the two companies stay dynamic and that the staff members can deal with any issue with the utmost professionalism and competence. Regardless of whether your affairs are handled by Advisers Bureau Consulting or by Advisers Brokers Conveyancing, all clients will feel totally satisfied with our deal. Our team is waiting to welcome you at any moment and can communicate fluently, not only in English and Spanish, but also in French, Portuguese, Flemish and Dutch. 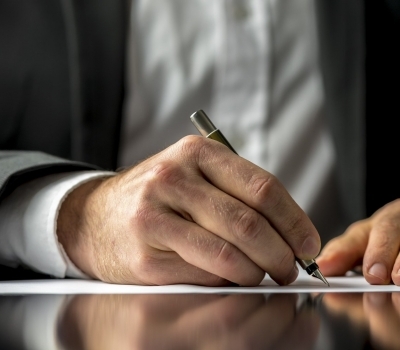 We are professionals and responsible in our dealings with your legal matters, providing you with immediate free legal advice immediately from any member of our staff. In addition we always ask for your permission before making any kind of transaction on your behalf, making sure at all times to keep our agreements. One of our advantages that we offer is that we are not linked or have any kind of association with real estate agents or builders, which avoids any kind of conflict of interest. We can guarantee all our clients a quick and effective response so as not to waste their time. The client will have a call within 6 hours and the emails will be answered within a maximum of 24 hours, etc. 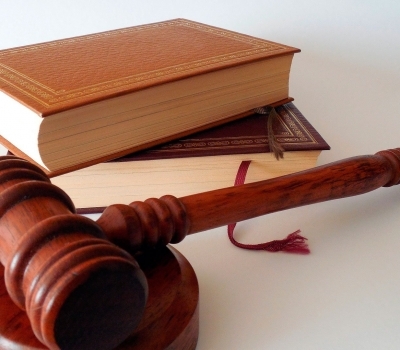 Are you in need of legal counseling? Don’t hesitate to contact us.